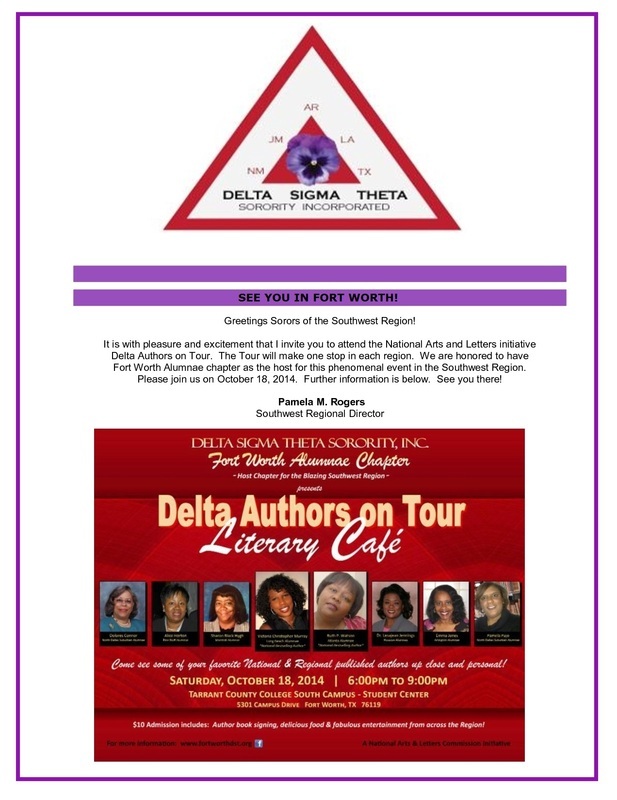 Fort Worth Alumnae Chapter Delta Sigma Theta Sorority, Inc. THANK YOU for your support of Fort Worth Alumnae Programs! With your help we've exceeded our attendance numbers and look forward to sharing with you on the 18th. 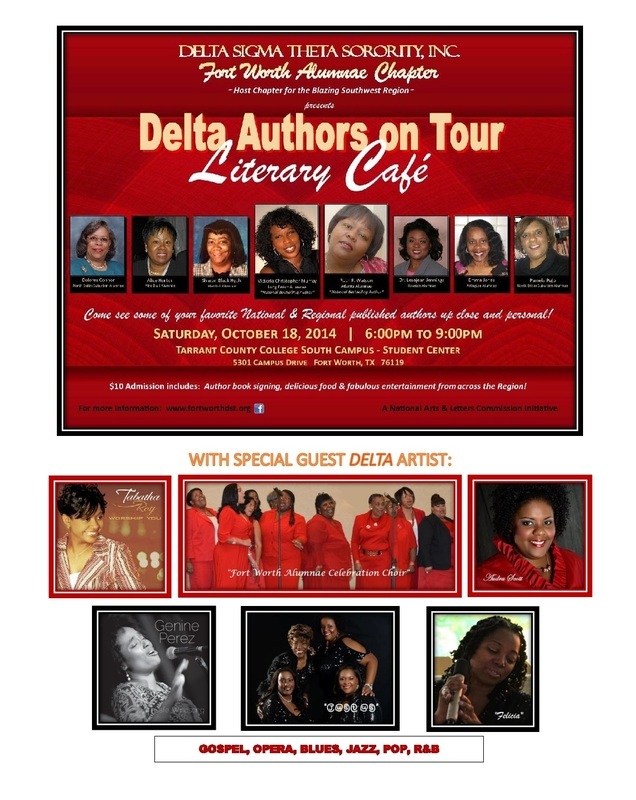 This has been a National Arts & Letters Commission Initiative, gloriously presented in the blazing Southwest Region! 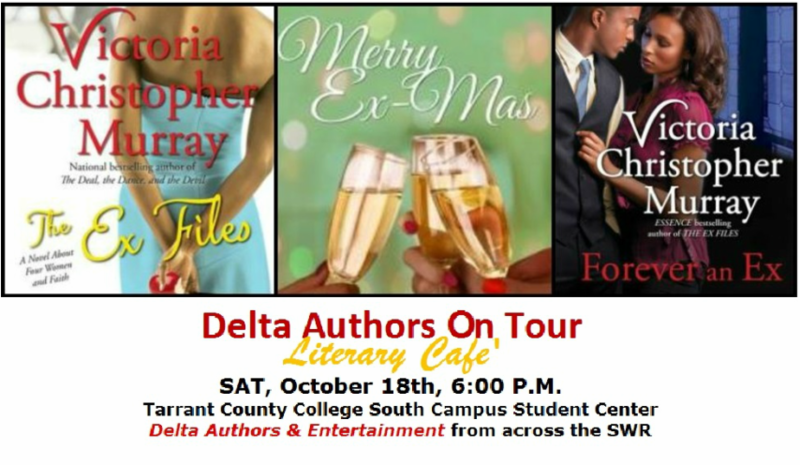 The Fort Worth Alumnae Chapter of Delta Sigma Theta Sorority, Inc. is a non-profit service organization proudly serving the Fort Worth community for more than 75 years. 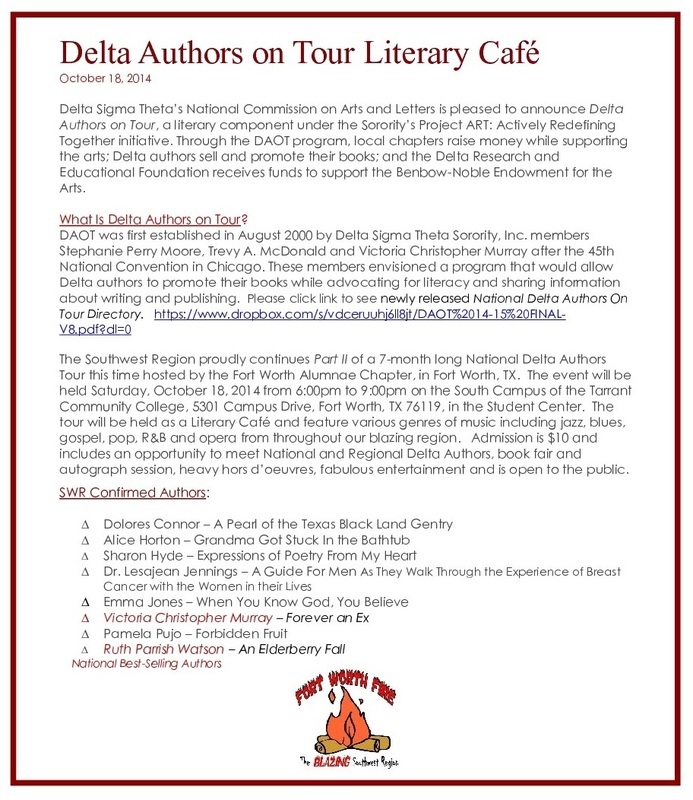 This website is the sole property and responsibility of the Fort Worth Alumnae Chapter of Delta Sigma Theta Sorority, Inc. The Fort Worth Alumnae Chapter of Delta Sigma Theta Sorority, Inc. does not endorse any of the businesses listed on this website.